Here at Mission Pets, we're a pack of fun-loving, adventurous-minded creatives who want to spend every waking moment enjoying life with our animals. 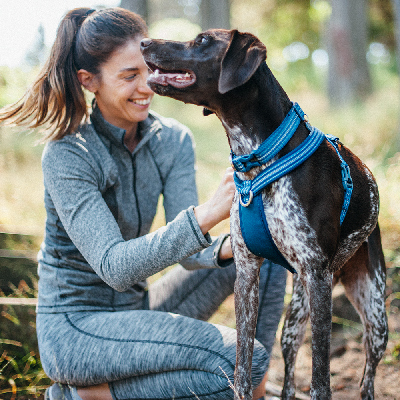 Our mission is to make adventure possible by designing seriously good-looking, high-performance gear for our animal companions that frees us to explore the world together. Mission Pets lives in the city of San Francisco on Mission Street, a thriving hub of intermixing style, architecture and culture. Our employees enjoy a casual, supportive, collaborative work environment where fun is encouraged and hard work rewarded. You’ll see a lot of active clothing and dog-friendly attire at our headquarters. 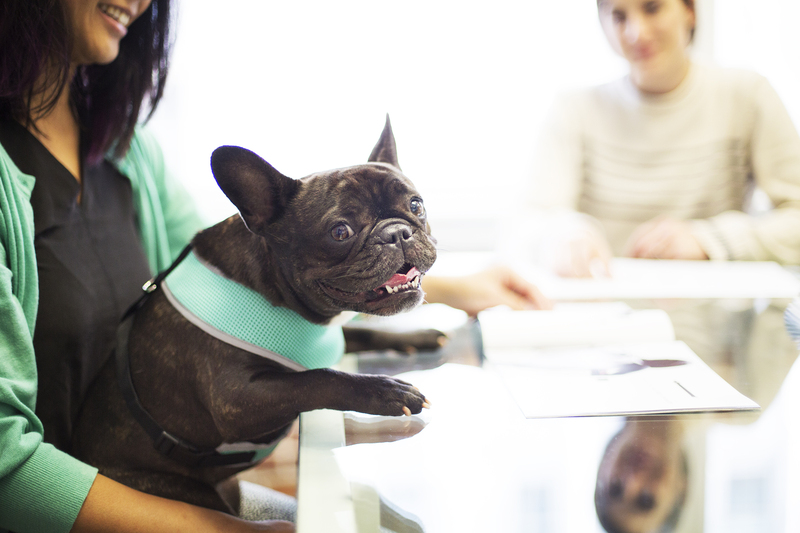 It goes without saying that dogs are members of our family and the community at large, which is why we encourage dog-related fun inside and outside the walls of our office. Oh, and there’s always a resident pack of pups in the office (we have treats). We are looking for dynamic individuals who are motivated, passionate, adaptable, and creative team players. Mission Pets is growing in dynamic new ways and we recognize that the right people will enable us to continue our success. Sorry - we currently have no open Sales positions at this time, but please check back soon! Sorry - we currently have no open Sales positions at this time. Sorry - we currently have no open design positions at this time, but please check back soon! Sorry - we currently have no open analytics positions at this time, but please check back soon! Sorry - we currently have no open analytics positions at this time.